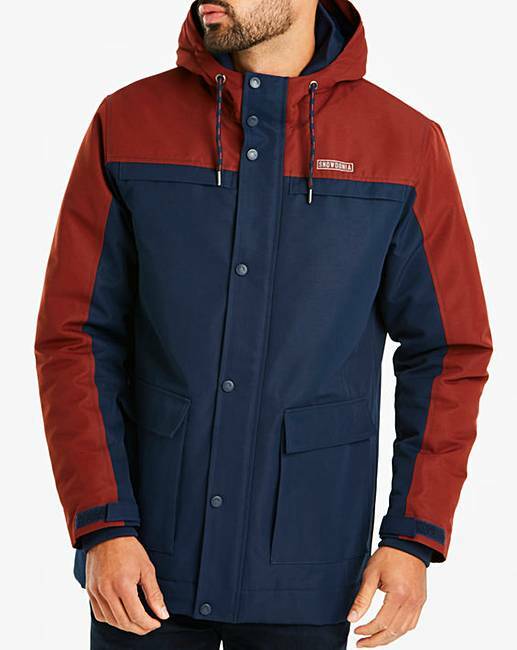 Snowdonia Wadded Jacket is rated 5.0 out of 5 by 2. 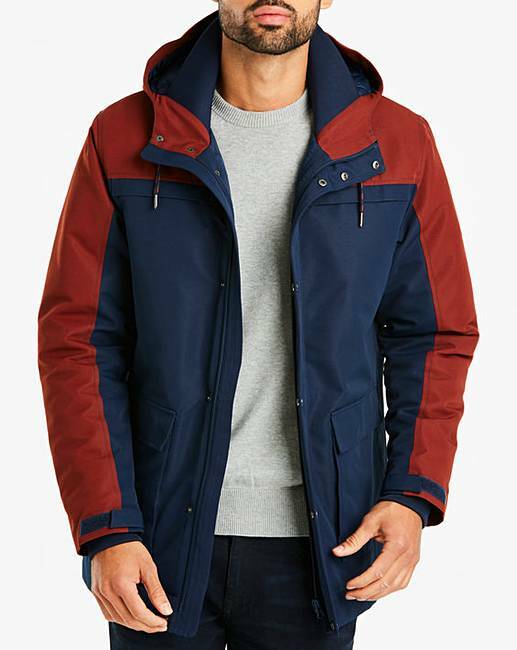 This men's Snowdonia hooded jacket includes various fine details. 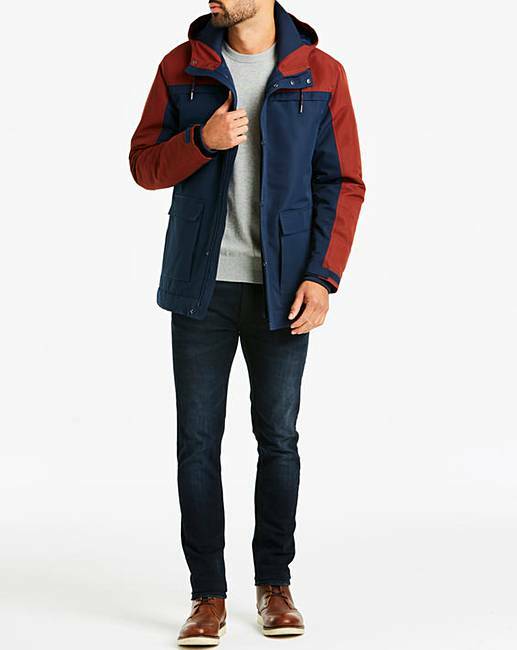 Practical yet effortlessly stylish, make this lightly wadded jacket your go-to coat this season. 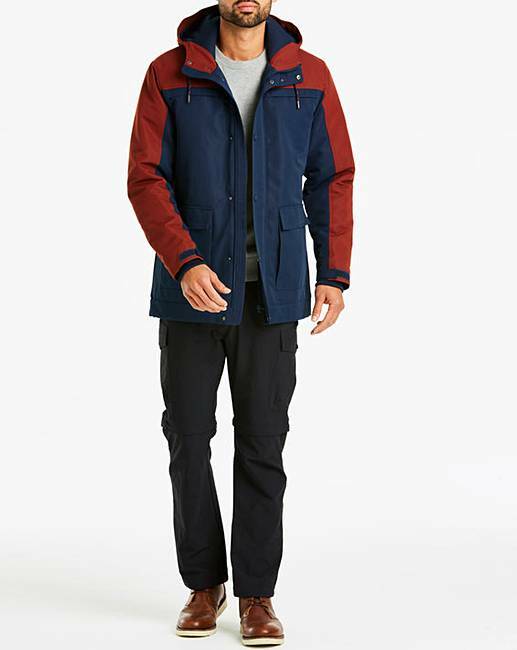 Be prepared for the unpredictable weather, this jacket is water resistant and features two dual entry zip-fastening pockets and two concealed zip-fastening chest pockets, there's more than enough space to carry all your essentials. Featuring stud and zip fastening and inner ribbed cuffs, adding some style to your cool weather essential is easy. Polyester. Lining: Polyamide. Wadding: Polyester. Rated 5 out of 5 by obo7i from Excellent! Bought this for a trip to Scotland, absolutely superb! Ridiculously warm, great fit, great colourway.